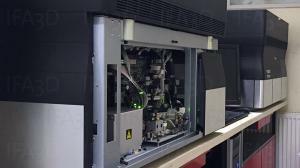 Since its establishment in 2014 the Institute of Anaplastology Berlin has become an ever evolving, continuously developing hub for generative implementation and additive manufacturing. riginally seeking to facilitate the production process of facial prosthetics with a new technology it soon became clear that medical 3D printing offers great potential for manufacturing custom-fit appliances and solutions in the field of modern anaplastology and medicine. 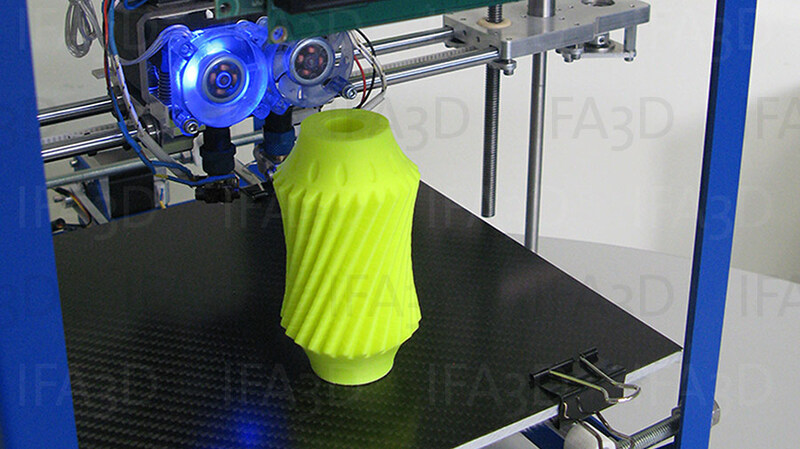 Our 3D printers work continuously to provide components for medical facilities. We also offer a wide range of solutions for external, non-medical related requests from fields such as model making, automotive engineering and the aircraft industry. solutions and detents. Components such as individual bone implants from titan, zircon, hydroxyapatite, stainless steel or PEEK are also a possibility. accuracy of up to 16 microns. The PolyJet printing process uses high-resolution ink-jet technology and can produce components up to a size of 294 x 192 x 148,6mm. This gives us the opportunity to offer solutions on a greater scale like hand cups. 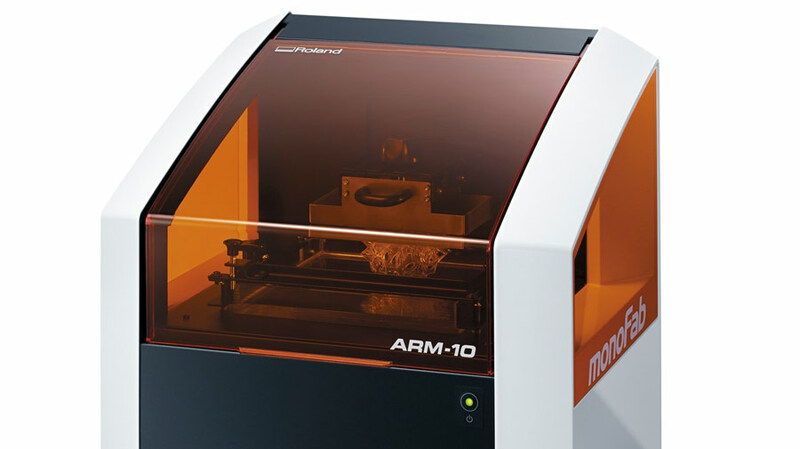 With a resolution of up to 0,1mm the DLP printer (Digital Light Processing) by Roland is used to jet precise, semi transparent models and prototypes. 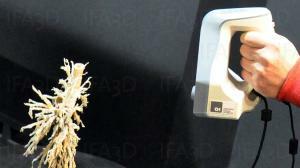 By using DVT (Digital Volume Tomography) and CBCT (Cone Beam Computer Tomograph) machines it is possible to generate 3D pictures with a resolution up to 35 microns. CT data with a maximum cutting width of 1mm can be used to generate 3D volumes. For nose septum buttons, however, a value below 0,8mm is recommended. Every person is unique. Hence, every new challenge demands a unique solution. Rooted in our philosophy “The only limit is your own imagination” we design and fabricate unique, custom-made medical solutions and are always looking forward to taking on new challenges. Our institute’s portfolio encompasses products such as: custom-made respiratory solutions (masks, tracheal cannula tubes and tracheal- and oesophageal fistula occlusions), custom-made nose septum buttons, custom-fit digitally manufactured prosthetics (finger-, hand-, toe prosthetics), individually designed bone implants (jaw, knee, hip) and custom-made supporting tools to improve hand- and finger movement and to aid writing and eating processes. The range of our products is constantly growing to serve the ever growing demand for new, more complex solutions. 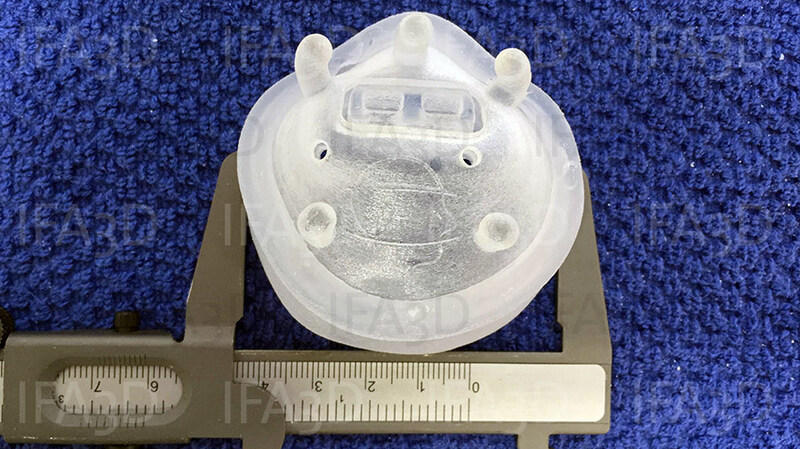 Nose septum button manufacturing demands a high resolution data set, preferably a DVT (CBCT), 0,5mm CT cut or Kontrast MRT data set. Through many years of experience in […] ’analogue’ manufacturing we can now transfer some manufacturing steps into the digital production process. 3D printed custom-fit septum buttons have a much higher germ resistance than conventionally manufactured buttons. By using jet injection technology the material properties lead to a smoother surface. An on-site impression is not needed, individual markers can still be added. The nose septum button comes in three different degrees of hardness depending on the volume […] of the button. The benefits of an accurately fitted button are more than obvious – the touching surface is minimised resulting in less irritation of the mucosa and a perfectly covering finish. 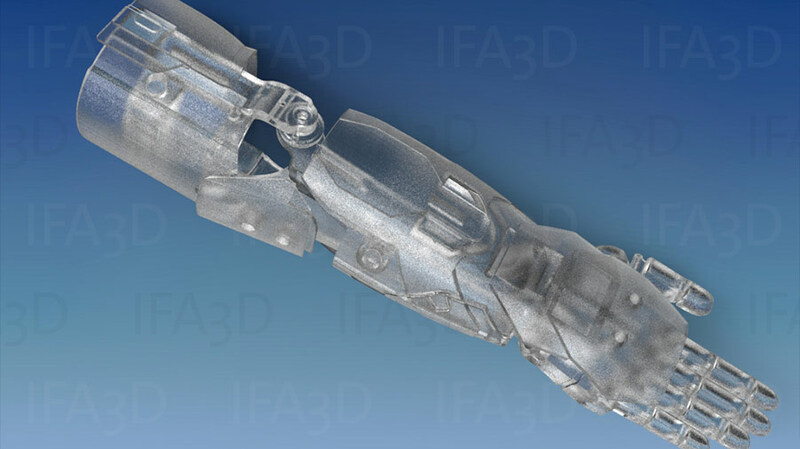 Additive manufacturing gives us the opportunity to manufacture custom-fit tracheal cannula tubes and occlusions for standard cannula tubes from a CT or MRT data set. 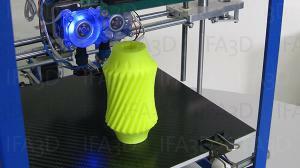 Since additive manufacturing […] only depends on the data set we are able to offer cross-border solutions. An on-site impression is not necessary, speaking valves and other devices, such as individual fastenings can easily be added or combined. Custom-fit tracheal cannula tubes provide a considerably increased wearing comfort and prevent tracheal secretion. Our individual cannulas are made from a Medical Grade2 silicone, a flexible material, allowing the cannula tube to quickly warm up to body temperature, reducing irritation to a minimum while retaining the needed flexibility.